This content was paid for by an advertiser and created in collaboration with Crain's Custom Content. How would you rate the comfort level of your room? How was the noise level during your stay? Were the staff friendly? You've likely been asked these questions after a hotel stay, but what about after leaving the hospital? Increasingly, health care organizations are seeking similar feedback from patients after a stay at the hospital. 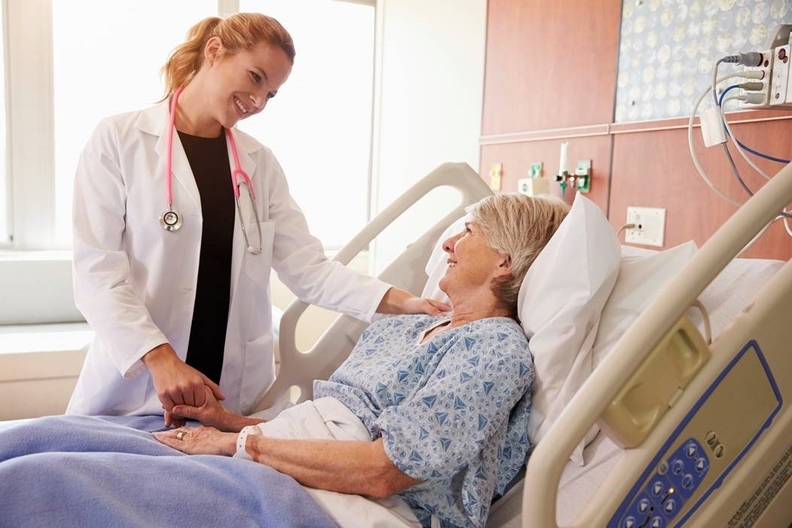 Patient experience – the factors that get at how patients perceive the care they receive, the interactions they have with hospital staff, and even the look and feel of the hospital – has become an increasingly important part of providing care to patients. New research from the Deloitte Center for Health Solutions suggests that investments in improving the patient experience can pay off: A better patient experience is associated with higher hospital margins. Patient experience of care is deeply personal, and can be measured and tracked in many ways. To any given patient, the experience of care can range from a doctor's bedside manner to whether they got a bed sore or how they liked the look and feel of the waiting room. CMS gauges hospitals on patient experience at the national level through Hospital Consumer Assessment of Healthcare Providers and Systems (HCAHPS) scores. The HCAHPS survey is a publicly reported survey of patients' perspectives of hospital care and is administered between 48 hours and six weeks after discharge to a random sample of adult inpatients in the medical, surgical, and maternity care service lines. The survey looks at whether patients would recommend a hospital to family and friends, as well as other aspects of patient experience. Using these HCAHPS scores, we classified hospitals as “excellent,” “moderate,” and “low” scorers with regard to patient experience. We then measured hospitals' experience scores against their financial performance. The results were intriguing: We found a strong correlation between higher patient experience and improved profitability. For example, between 2008 and 2014, hospitals with “excellent” overall patient experience ratings had a net margin of 4.7 percent, on average, compared with 1.8 percent for hospitals with “low” ratings. These findings also held true when we ran a regression analysis to control for other factors that might contribute to hospitals' profitability. Many factors can impact patient experience – which means many opportunities exist for health care organizations to enhance – or deter from – the patient experience of care. Deloitte's 2015 Survey of US Health Care Consumers found that staff engagement measures (such as quality of staff, staff communication and responsiveness, and appointment ease), were among the most important drivers of patient experience. As a result, improving hospital staff's and, in particular, nurses' work environments can lead to improvements in patient experience. 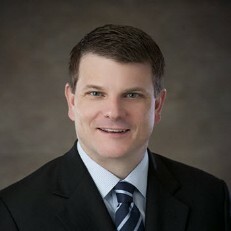 Investing in the mechanisms, tools, and technology necessary to better engage patients and enhance patient experience – from increasing shared decision-making to offering convenient payment processes and effective care follow-up – can better position organizations to meet patients' expectations for their hospital experience. But, patient experience investments should not come at the expense of investments in clinical quality. While patients may appreciate a freshly painted waiting room, organization leaders should be mindful of prioritizing enhancements to patient experience that do not also improve care quality. When prioritizing where to invest and where to cut costs, be very aware of the strongly positive correlation between patient experience and margin: Hospitals with better patient-reported experience perform better financially. You can explore these findings in more detail in "The Value of Patient Experience"
Mitchell Morris, MD is the Vice Chair and Global Leader for the Health Care Sector at Deloitte, including Consulting, Audit, Tax, and Financial Advisory Services. 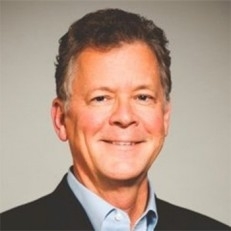 David Betts is a principal in Deloitte Consulting LLP's Life Sciences and Health Care practice, and leads Deloitte's Customer Transformation initiatives for the health care providers sector. Government regulations are becoming more complex. Compliance is more critical than ever. Margins are falling and the need to control costs is rising. Deloitte professionals offer a broad range of services and innovative approaches to meet these challenges and help lead your organization into the future.